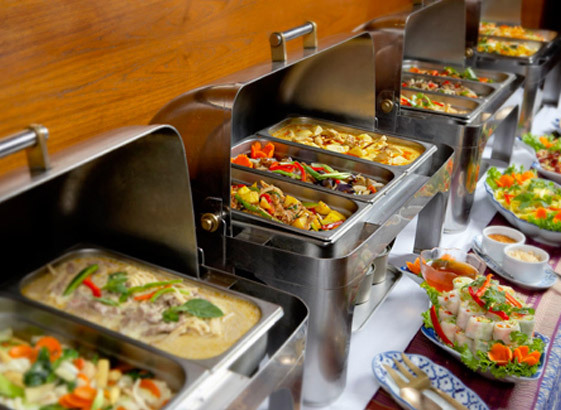 On alternate Sunday’s, Orangegrass brings you an all you can eat Thai buffet. 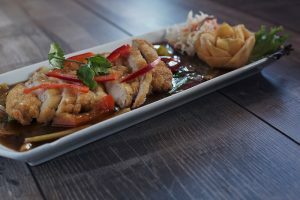 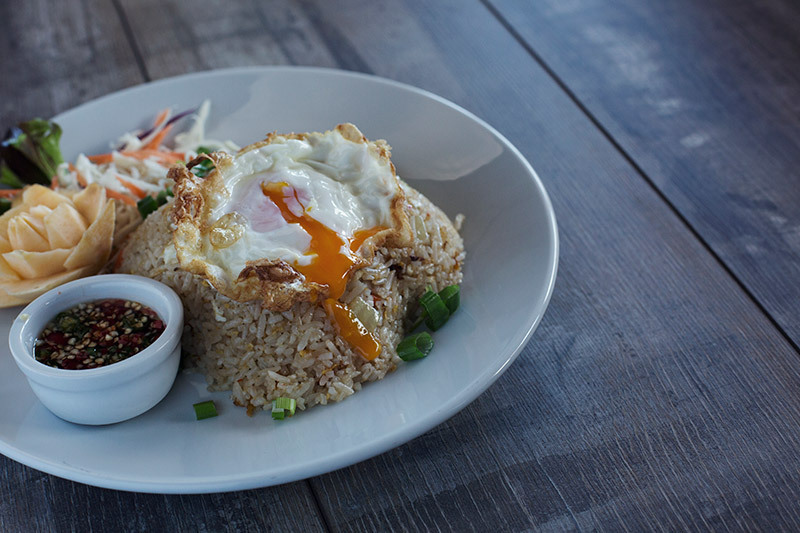 We offer an ever changing palate of dishes carefully chosen from our a la carte menu allowing you to sample authentic Thai Cuisine in South Shields. 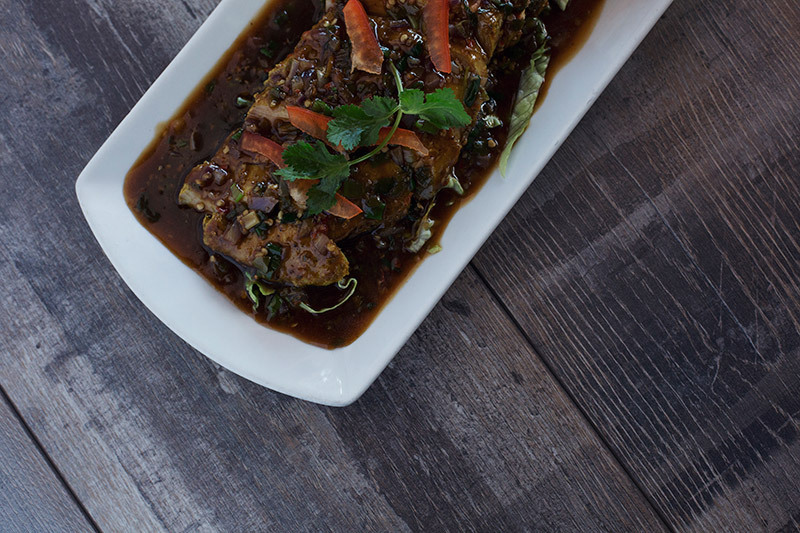 Sundays need never be a boring roast or carvery again - come to Orangegrass and make your Sunday dinner different. 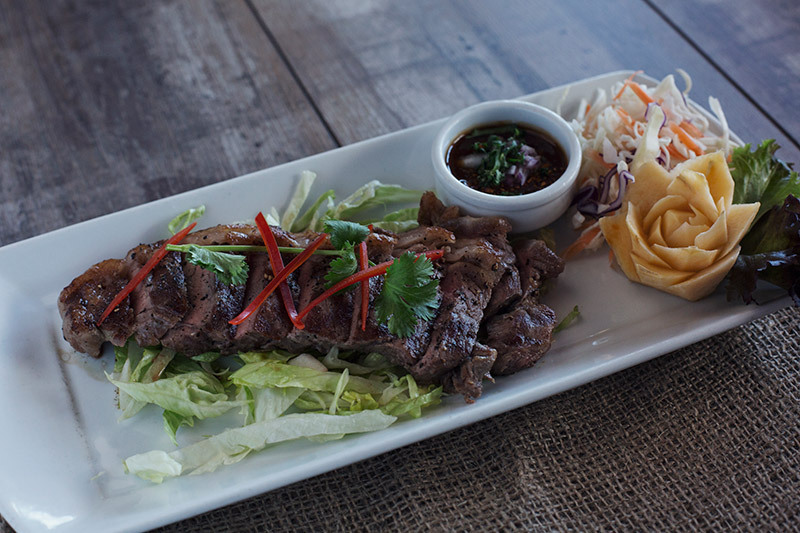 Our Thai Sunday buffet is just £11 per adult and £7 for children. To see some of the dishes available at our Sunday buffet please see our menu, and to stay up to date on the dates the buffet come to South Shields, see our Facebook page.